Damn good wine from a damn fine place. We love wine. A very particular kind of wine—one that speaks to its roots while lending itself smashingly to food—fruit bombs be damned. To create it, we source high-quality fruit from low-yield vineyards in cool Sonoma regions, farmed by like-minded individuals who value meticulous farming and long walks amongst their vines. 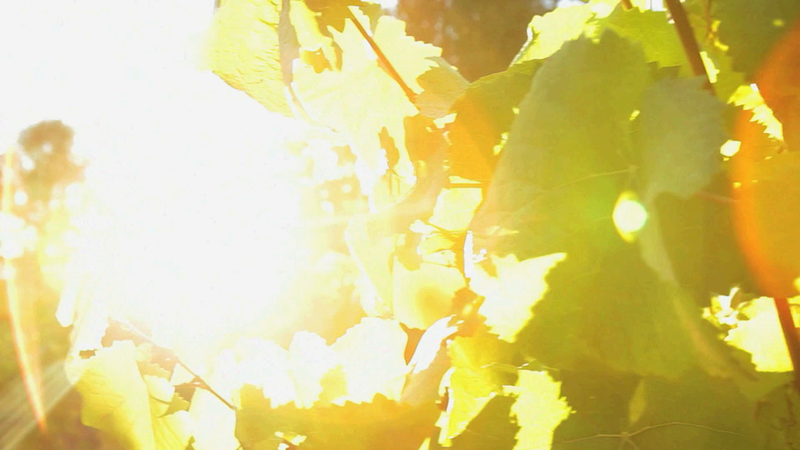 We let Mother Nature do a lion’s share of our winemaking, so the character of the fruit remains intact in the glass. We highly recommend serving our wines alongside good food and good friends, and if you can part with its company, laying our wines down for a time will reward you in spades. BET. 4TH AND 5TH STS.